Great scent for the price. Fairly straightforward rose with some green notes that become more evident once the top notes fade. This fragrance makes me feel good when I wear it, and I find myself reaching for it often. Beautiful soft rose, does not last long on me but is a lovely fresh scent for summer and warm weather. 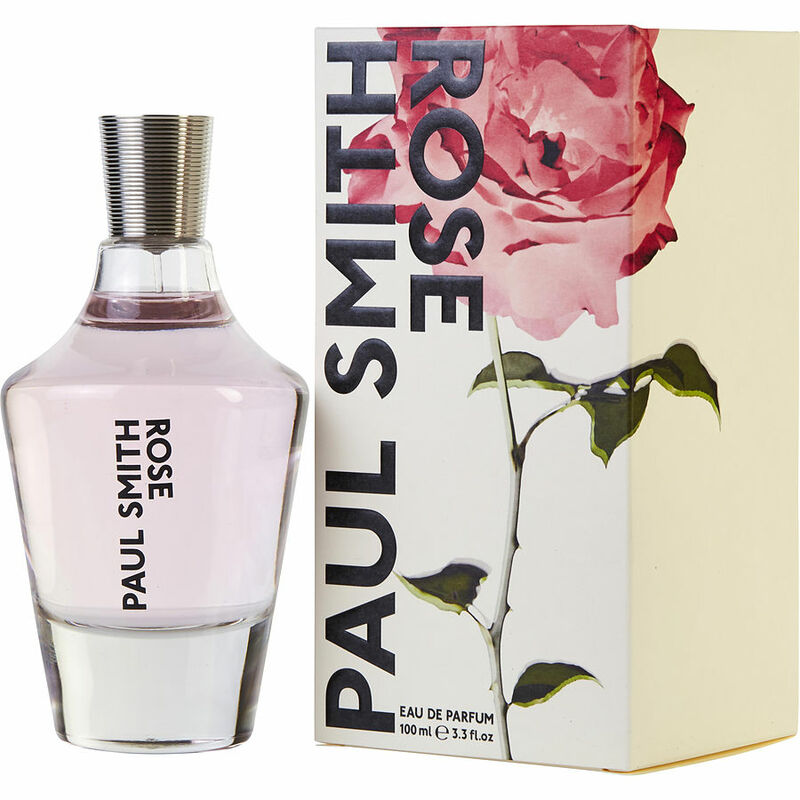 Paul Smith Rose is a fresh rose with light green under tones. True rose, as if standing near a pink rose bush. No musky, powdery or dark additives. I wish it lasted a little longer, but you can only smell it on yourself for so long anyway. Paul Smith Rose is a nice fresh green rose. Beloved by many and a great scent even for those who think they may not like rose perfumes.